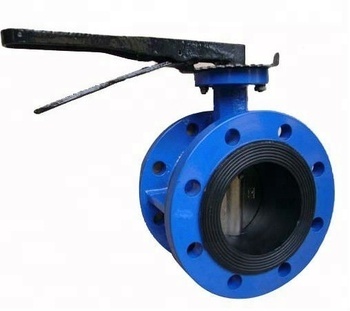 Tianjin Huayang Valve Co.,Ltd established in 1956,is a share-holding company which originated from the system reform of Tianjin Tanggu Valve Plant.It's the manufuturer firstly imported the technology of centerline butterfly valve.Huayang is a modern valve company providing R&D,manufacture,sales and service. 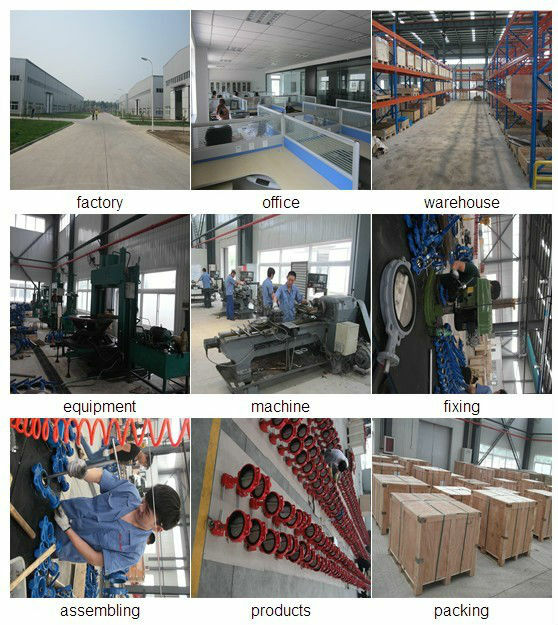 We have own factory for more than 20 years production experence.we can provide the better price than other trading company. Our factory could export 3000 tons/year. We have professional technical research team,they have 20 years experence.If you have special requirements about the production,they could help you solve the problem. 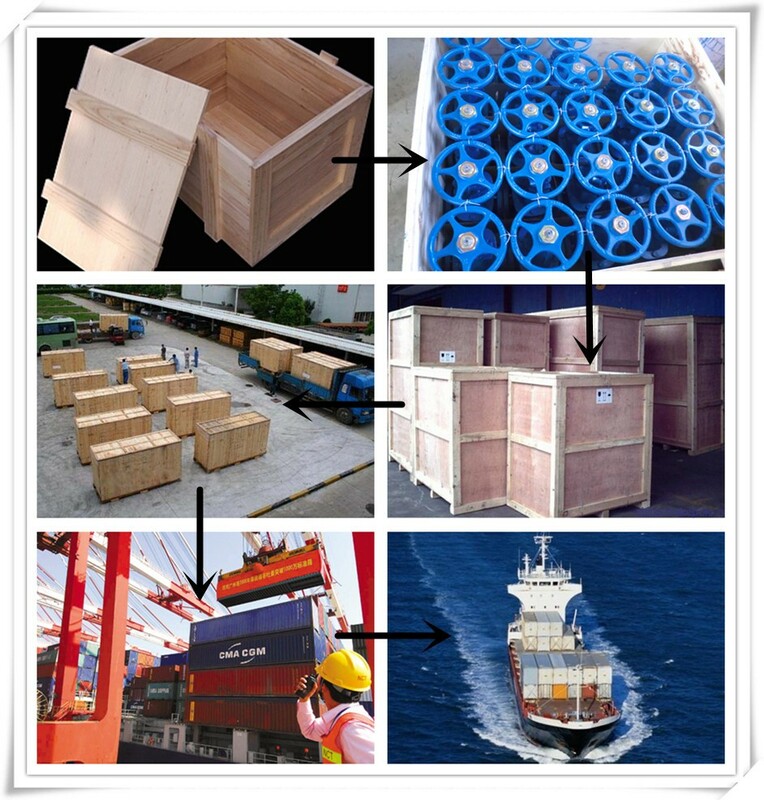 Products in stock,it will take 15 days for delivery.Standard delivery time about 30-45 days. We will always try our best to reply you within 12 hours.